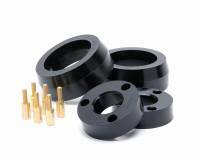 Check out the Recently Listed Grommets. Pit Stop USA is The Online High Performance Superstore! We feature Hood Adjusters at low everyday prices. Check out the Recently Listed Jack and Stand Pads. 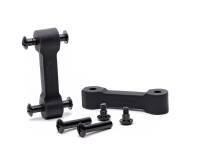 Check out the Recently Listed Leaf Spring Bushings. 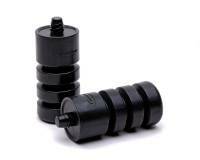 Check out the Recently Listed Shock-Strut Bushings. 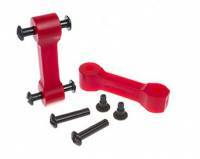 Check out the Recently Listed Steering Stabilizers and Components. 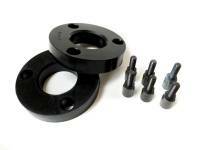 Check out the Recently Listed Sway Bar Bushings and Mounts. Check out the Recently Listed Tie Rod Boots. Check out the Recently Listed Transmission Mounts. Check out the Recently Listed Trunk and Hood Latch Assemblies. Check out the Recently Listed Winch Mounts. Check out the Recently Listed Winch Parts and Components.